The life span of krill is around 7 years. It is a fun fact to know that actually many animals like to eat krill. We are not so sure that these animals can live until 7 years because of the huge enemies out there. Krill is included as member in the zooplankton group. 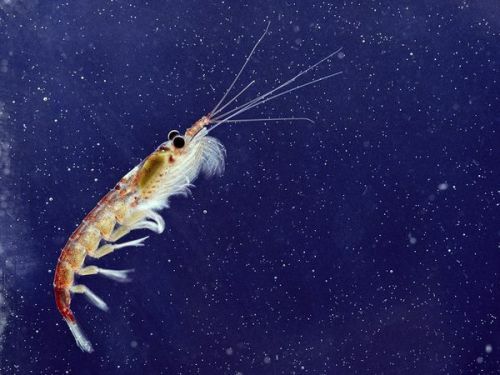 The word zoo means that krill is an animal. What about the term plankton? It means that this animal floats on the water. To stay survive, krill needs to eat the main food for this animal is a microscopic phytoplankton. 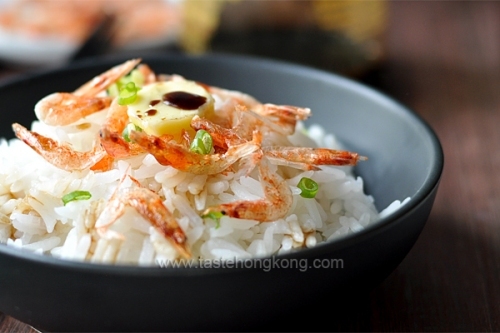 This food is a kind of plant that can be found on Antarctic waters. Actually there are many other big animals which like to eat microscopic phytoplankton such as seals, whales, bird and penguins. Read seal facts here. Krill can be seen living in a swarm. You can find at least 2 million tons of krill on the 450 square km of swarm. 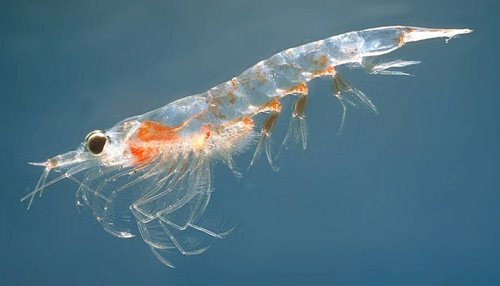 The human population is beaten by the population of krill. 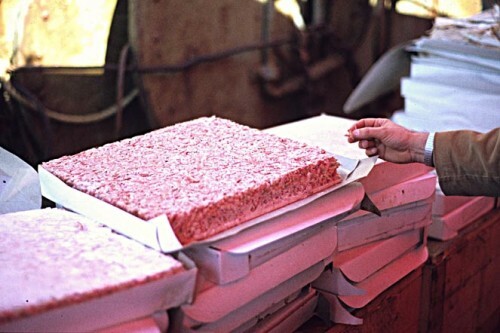 Krill has been a great commercial business for some companies. There are people sent to Antarctica to catch krill. Since krill is small, it can maneuver greatly. The animal can go off the shore quickly when you want to catch it. It is not a good food to eat if you always lose when you catch it. Norwegians like to harvest krill. Some people in Russia and Japan also do the similar thing. Based on the report in 2011, there were 210,000 tonnes of krill harvested by people. You need to be smart when you want to catch the krill. You can use the great baleen plates of ballen whales to catch it. The most effective one is by using the Rights, Blues or Fin whales. The krill population was reduced up to 80 percent since 1970s. The main reason is because of the global warming in Antarctica. Actually there are 85 species of krill. The most commons ones include pink and opaque krill. The water of Antarctica is estimated as the home to 125 million to 6 billion tons of krill. Do you have any other ideas on facts about krill?